Home » Editor's Choice » Primitive Tim: Do We Eat Spiders in Our Sleep? Primitive Tim: Do We Eat Spiders in Our Sleep? AnimalBytesTV - Join Tim as he ventures into the wild to find and study spiders. See some beauties and learn some very cool facts about these oft-feared creatures. 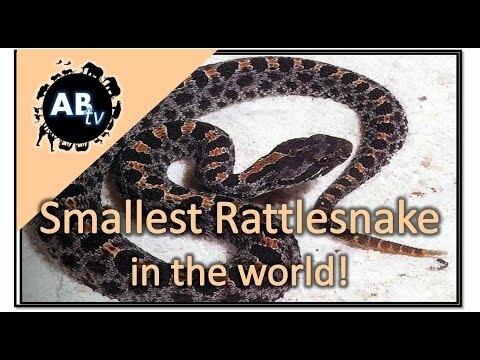 YouTube - Join Primitive Tim on his hunt for pygmy rattlesnakes in the wild and learn some cool things about these lovely little hots. 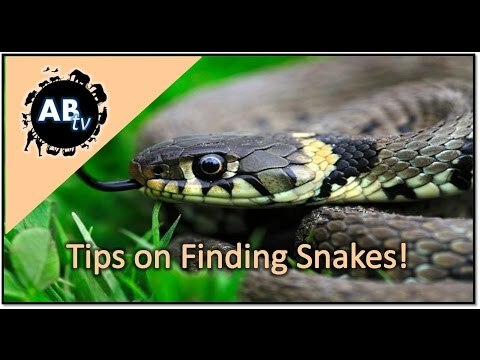 YouTube - AnimalBytesTV takes you road-cruising with Tim where you can learn how to plan your own excursions for the best chances to find wild snakes in your area. 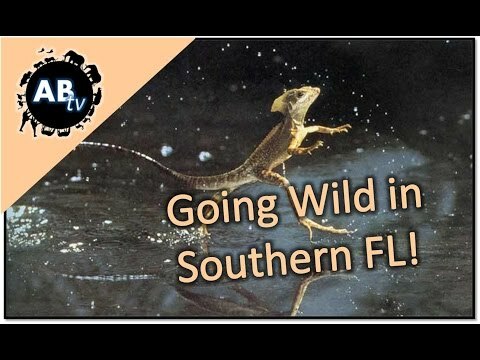 AnimalBytesTV - Join Tim on some very cool herping adventures in South Florida where he finds everything from gorgeous snakes to chameleons to crocodiles. 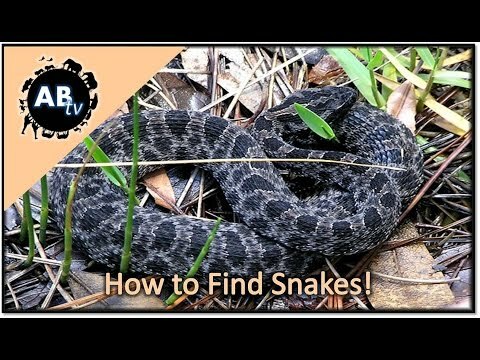 Primitive Tim: How to Find Snakes! Primitive Tim: Swimming with Turtles! 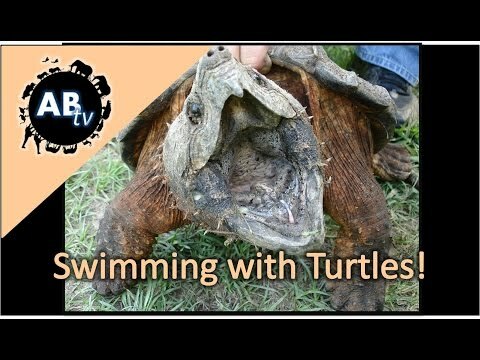 AnimalBytesTV - Join Tim as he dives into the warm waters of Florida and plays with some awesome fresh water turtles.